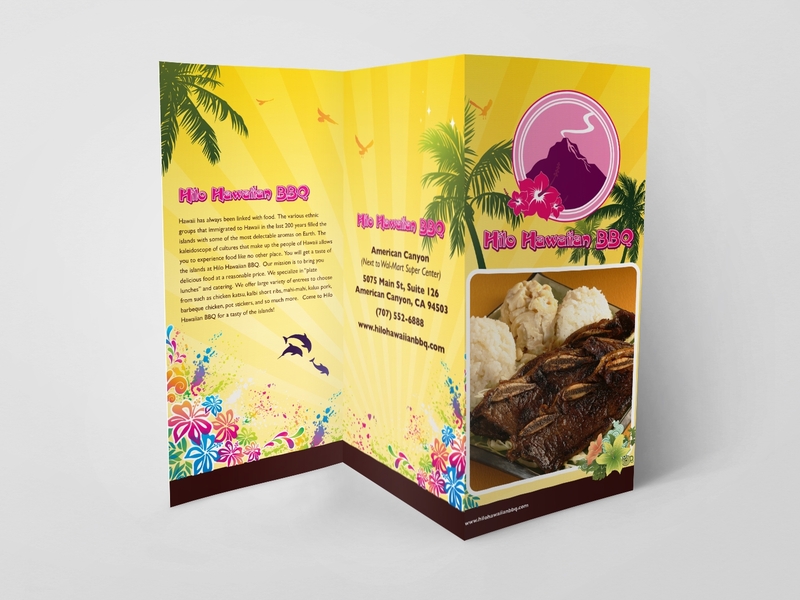 Hilo Hawaiian BBQ is a restaurant located in American Canyon, California that specializes in Hawaiian cuisine. Hilo Hawaiian BBQ offers plated meals and catering. 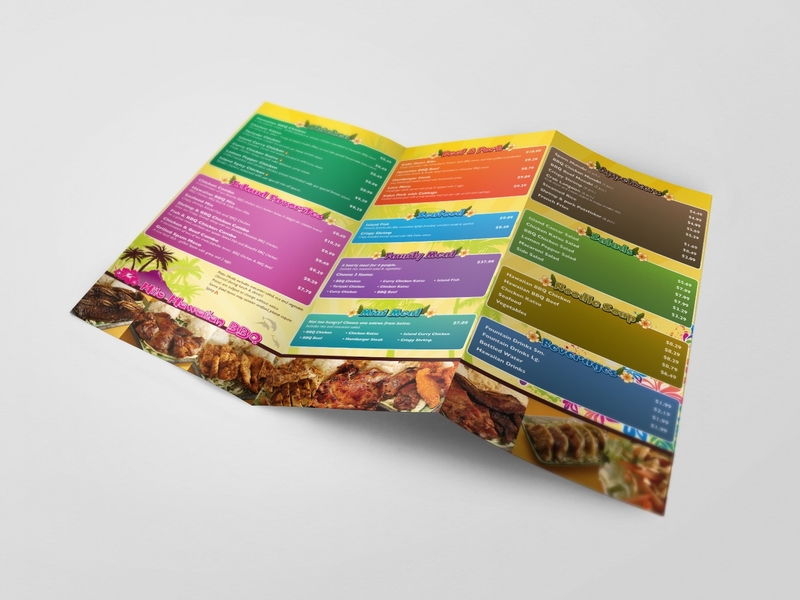 Tyler Chen & Associates designed their new logo, website, business card and menu using vibrant colors that convey the sun and fun of the Hawaiian Islands.